Head to Baur’s for a classical chamber music event in the Salon featuring cellist and guitarist musicians, Patterson & Sutton Duo. “They play with exquisite grace… full-bodied expression that will enchant” (Maria Nockin, Fanfare) and will leave you in awe. Music Appreciation Society invites you, your family and friends, to experience the “expressive, poignant” (Stephen Goss) music of Kimberly Patterson and Patrick Sutton. In January of 2014, they held a guest artist residency at the Afghanistan National Institute of Music in Kabul, where they worked with the budding generation of young Afghan Musicians and gave a performance at the Canadian Embassy of Afghanistan. The duo has presented lecture-recitals at the 2014 Guitar Foundation of America Convention, and more recently at the 2016 International Guitar Research Center Conference at the University of Surrey. Soundboard magazine called their GFA talk “a deeply inspiring analysis and performance”. This June, they have been invited to give a featured recital at the 2016 GFA Convention in Denver. 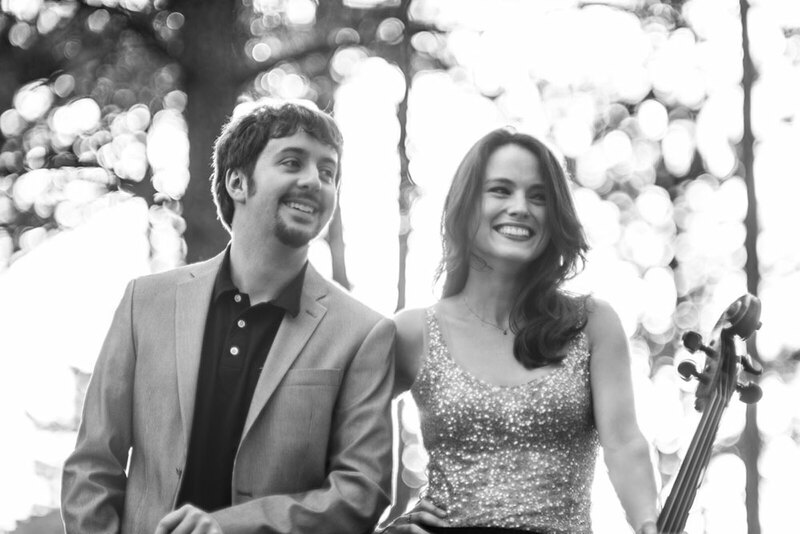 The Patterson/Sutton Duo is committed to the cello and guitar genre and seeks to broaden its horizons through concertizing, recording and commissioning new works. Ms. Patterson holds degrees from CIM, Julliard and the University of Colorado. Mr. Sutton holds degrees from the University of Denver and the University of Colorado. 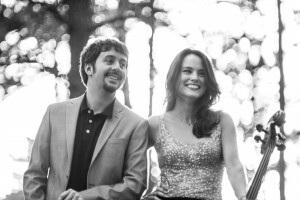 To learn more about the Patterson/Sutton Duo, please visit celloandguitar.com. Whether you’re new to the chamber music scene or not, this performance by cellist Kimberly Patteron and guitarist Patrick Sutton is sure to be dynamic from start to finish. We invite you to this afternoon matinee and encourage you to stay for dinner. The perfect Sunday outing!